Ex Library Book with usual stamps and stickers. Minor Shelfwear. Good condition is defined as: a copy that has been read but remains in clean condition. All of the pages are intact and the cover is intact and the spine may show signs of wear. The book may have minor markings which are not specifically mentioned. Most items will be dispatched the same or the next working day. 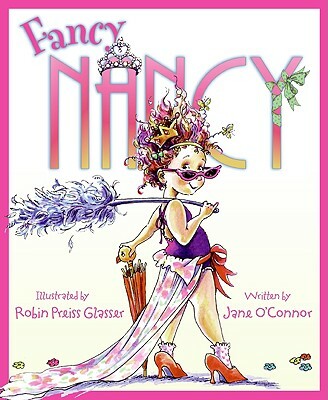 I gave this book to my 4 year old grandaughter and she was delighted with it. She also loves to dress up with her girlfriends and now only wants to bring that book to her bedroom and pretend to be reading it to her dolls. I was delighted with it to. The pictures are precious.